Capture garden vegetables at their best to eat all year-round! Pickling is one of the oldest and most inexpensive methods of preserving foods. Families would gather around mounds of vegetables and huge steaming pots, producing savory and delicious pickles and chutneys. Home pickling is having a resurgence in our homes and hearts. 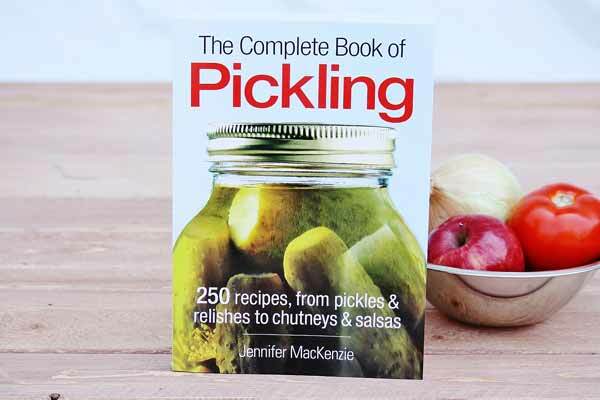 Discover the inexpensive, fun, and delicious art of home pickling with The Complete Book of Pickling! 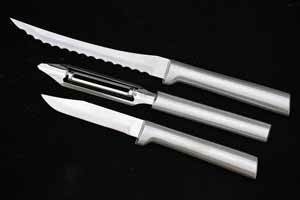 These wonderfully inventive recipes feature modern methods and equipment in accordance with the latest food-safety standards. This is one of the best pickling books on the market; it includes classic and unusual international ingredients. Newcomers to the art will find step-by-step techniques and details of specific equipment needs.